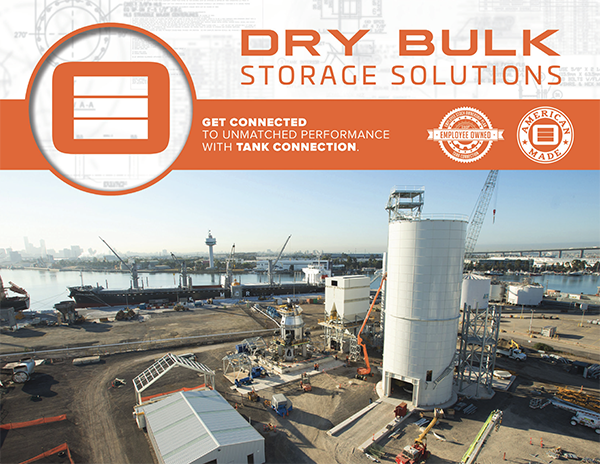 Tank Connection can assist with your storage tank needs for dry bulk chemical storage tanks. We offer storage tanks and process vessels that fulfill your requirements. 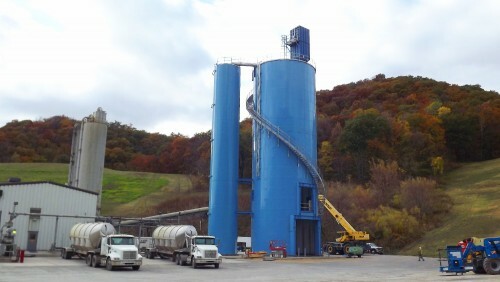 We address the factors that should be addressed in chemical storage applications including thermal expansion, design and operating pressure/vacuum requirements, corrosion considerations, coatings and linings, purity, operating temperature, operating environment, materials of construction, codes, chemical resistance and appropriate design standards.